Are you passionate about quality coffee and creating phenomenal dining experiences? 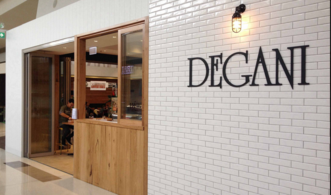 Degani is one of Victoria’s largest premium coffee franchises, with 70 stores in Victoria alone, and they are now looking to expand their franchise on a national level. Degani are looking to recruit new franchisees for Greenfield locations in Brisbane’s bustling café and restaurant areas. 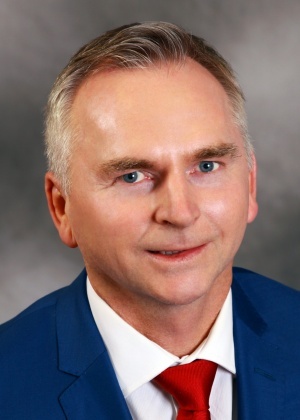 The Degani ethos is based upon the highest standards of quality management, and the Degani team is always striving to improve and excel in all areas of business. Degani Café/Restaurants have a European feel and are very family and community orientated. A potential franchisee would need to have a customer service focus and preferably experience in hospitality or management. A Degani franchise is not a passive investment, so working within the business would be a requirement of becoming a franchisee. This would be a great franchise for someone that is looking to make their mark, whilst also having the support of a franchise model. Degani allow franchisees to add to their base menu with their own creations, as long as they are pre-approved by the franchisor. This allows for creativity and individuality in your café. If you are passionate about bringing quality coffee and dining to Brisbane, and would like to do so with Degani Coffee, fill out the enquiry form for further information.